Part Four of “April Leaves” covers the clash between Iraqi and Syrian Baathists, which ultimately resulted in an armed conflict. 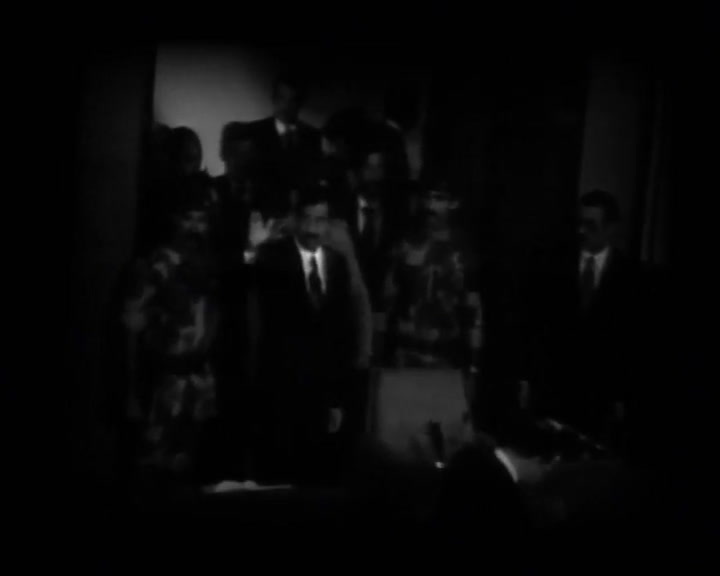 It also looks at the Baath Party’s position against Islamic movements and politicized religious movements. Following the fall of Saddam Hussein’s regime and the US invasion, Baathists called for a critical review of their values.